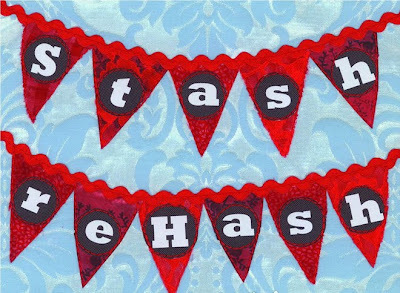 This Sunday, the inaugral Christchurch crafty supplies market, Stash re-Hash will be held. It will be at the Scottish Society Hall on the corner of Edgeware and Caledonian Roads in St Albans, Christchurch, from 11am until 2pm. There will be fabric, yarn, haberdashery and other crafty supples up for grabs. I can't wait to see what exciting goodies are to be found. If you are even remotely interested in crafty things, it's an event not to be missed. For more info check out the wonderful blog all about it.